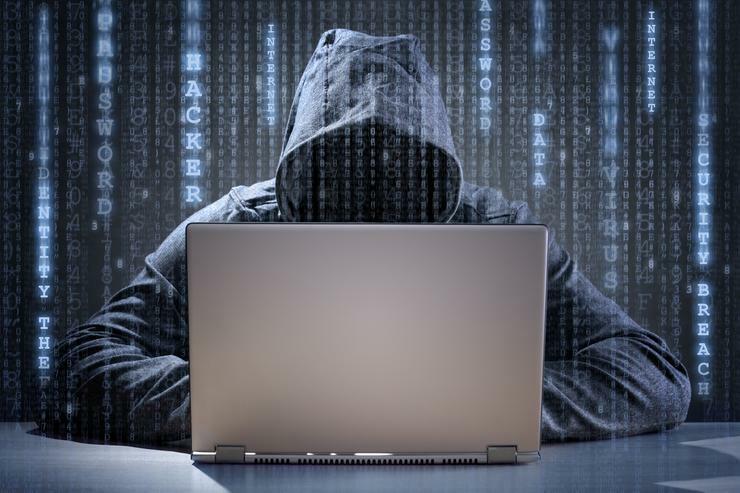 Days out from the introduction of the Notifiable Data Breach (NDB) scheme, new figures suggest around half of Australian small businesses still aren’t confident they can comply with its requirements. Also struggling on the compliance front is the government’s cloud-adoption strategy, which is sagging under the weight of its security evaluation requirements and has adopted a new approach that may help government agencies move more confidently towards secure cloud adoption. The use of Apple and Cisco equipment is translating into cheaper cyber insurance, reflecting a security posture that represents less risk for insurers. Blockchain may still be in its early days, but the technology has many potential applications in security. Adobe disabled the debut zero-day from a North Korean hacking group, while CrowdStrike redoubled its efforts in Australia and the APAC region as greater demand for endpoint protection drives stronger industry interest in the region. Universities, government bodies and private-sector organisations are increasingly leaning on events such as intensive code-a-thons, such as one to be held in a few weeks, to both identify novel applications for data and technology – and also to identify rising stars of the cybersecurity world. Security firms were exploring the opportunities for AI to improve anti-ransomware measures. Yet sneaky malware is presenting companies with other threats, such as the revelation that malicious software can force airgapped computers in Faraday cages to leak data.